Apply these 7 effective habits and improve your business! Every smoker knows that changing bad habits is a difficult task. Stephen Covey, the author of “The 7 Habits of Highly Effective People,” also knows that changing your habits is vital for becoming a successful person. But what about retailers? Can retailers change their habits to run a more successful business? That’s why we’ve come up with our own version of Stephen Covey’s book (for retailers): The 7 Habits of Highly Effective Retailers. Read on to find out what habits you can integrate into your life to get more out of your retail business. Successful business owners know their ‘why’. Mission Statement: Your ‘why’ will help you develop a mission statement that provides direction and purpose when things become chaotic. Clarity and Purpose: Knowing your ‘why’ will help you visualize your purpose and execute it with complete clarity. Company Culture: Your ‘why’ will help build a consistent and unambiguous company culture. 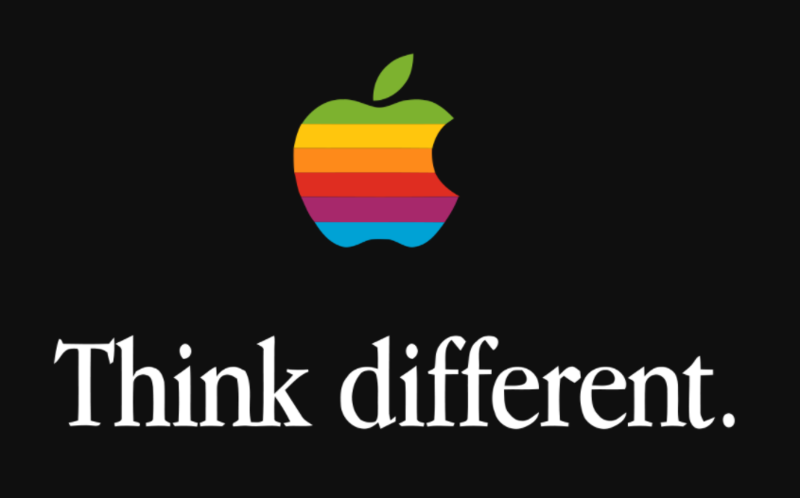 Apple’s slogan ‘Think Different’ was created in 1997. Apple is known for being an innovative company because they knew that their ‘why’ was to go against the status quo and create something that is for a ‘different’ kind of customer. Just check out the Apple commercials from 2006. The ad is simple, impactful, innovative and unique, just like their computers. What makes you feel inspired? What factors do you use to measure success? Where can you add value in the world? Watch Simon Sinek’s Ted Talks,“Start With Why,” to see more reasons and examples for knowing your ‘why’. Highly effective retailers find ways to make their customers feel appreciated – and that means providing excellent customer service and support. Branding: Every interaction a customer has with your retail business will shape their thoughts and feelings towards your brand. Excellent customer service and support triggers positive thoughts and feelings from customers. Customer Retention: Customer retention costs less than customer acquisition. Providing excellent customer service and support are the most effective methods for increasing your customer retention. Trust: Great customer service and support increases the customer’s ability to trust your brand as it shows that you’re listening to their concerns and you care about their feelings. 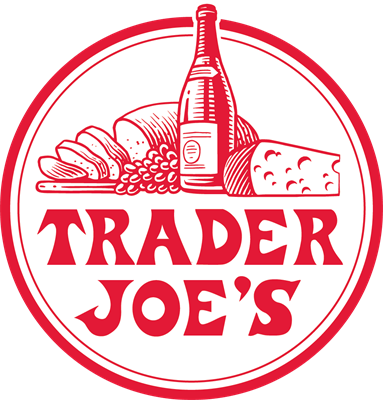 Trader Joe’s is not only well-known for their wide selection of unique products, but also for going above and beyond customer’s expectations when it comes to customer service and support. One evening during a snowstorm, the daughter of an 89-year-old man was worried that he would not be able to access a grocery store for days. After numerous calls, attempts, and failures, Trader Joe’s came to the rescue. Trader Joe’s was the only grocery store willing to make the delivery. They even did the delivery free of charge. Talk about excellent customer service! How to Develop the ‘Customer’ Habit: Start by understanding the wants and needs of your customer. Use various methods such as documenting customer service cases, analyzing customer reactions to your campaigns, and developing customer personas. Click here for Hubspot’s ‘Make My Persona’ tool. Highly effective retailers use systems and processes to create an overall better experience for themselves and the customer. Efficiency: Systems and processes streamline operations at all stages of the business cycle to improve efficiency. Scalability: Systems and processes are the building blocks for growing a business. Cost: Systems and process save time and money by eliminating inefficiencies. Control:. Managers can use systems and processes to monitor, review, and control each stage of the business process. Bella Bridesmaid’s was using paper-heavy spreadsheets to manage their business transactions and processes. Their manual systems was paper-heavy and time-consuming. That’s when Bella Bridesmaid’s decided to use Agiliron to support everything from online ordering to the automatic generation of POS for designers. – Erin & Kathleen Casey – Owners, Bella Bridesmaids Franchise Group. How to develop the ‘Systems and Processes’ Habit: Ask yourself, ‘What part of my business process can be streamlined?’ Research solutions that can help improve them. Highly effective retailers are proud of their business and will stand by the quality of their products. Customer Confidence: 100% satisfaction guarantees instill confidence in your customers. It shows them that you believe in your products quality. Priorities: A 100% satisfaction guarantee shows that customer happiness is your first priority. Marketing: Guarantees are a powerful marketing tactic as they reduce the risk for customers to purchase your product. 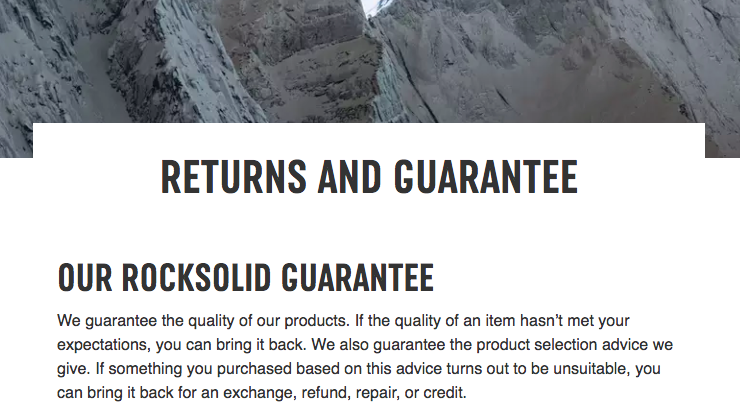 Mountain Equipment Coop (MEC) guarantees the quality of their products. How is a customer to know if their hiking shoes are a good fit until they’ve actually hiked in them? MEC understands this problem and allows customers to return any products that don’t meet their expectations. MEC also provides a guarantee for their employees’ advice and expertise. If a customer is dissatisfied with the advice they received to purchase a product from an employee, they are able to ask for an exchange, refund, or credit. Furthermore, if their products are damaged or broken, the customer may return them for repair. How to develop the ‘Proud’ habit: Monitor customer reviews to see the pain points your customer are experiencing. This will give you an idea of where you can improve your products and guarantee customer satisfaction. Highly effective retailers hire selectively. Branding: Employees are your brand’s ambassadors. Select employees who will promote the right image. Reputation: Good employees who provide great service will reflect positively on your brand’s reputation. Employees at Lululemon are extremely perky and helpful to reflect their brand’s athletic, healthy, happy image. 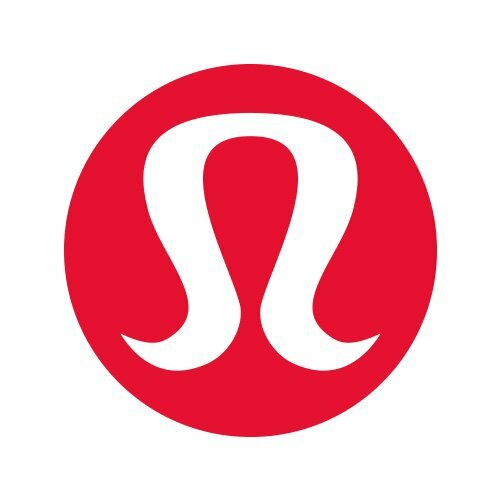 To create such an environment, Lululemon hires employees that have lifestyles in line with their brand’s image. Interviewers ask interviewees their habits, hobbies, and how they define success to get an idea of the type of person they are. How to get into the ‘Hiring’ habit: Check out the article 10 Tips to Find and Recruit Superstar Employees so that you can look in all the right places for the right employees. Highly effective retails are able to create new methods for increasing sales. New Audience: A creative marketing campaign advertised on new channels can reach new audiences. Reputation: Putting efforts into making a creative marketing campaign will reflect positively on your brand’s reputation. Innovation: Innovation is important for any business. Adapting to the times and coming up with new ideas is what will keep customers coming back for more. 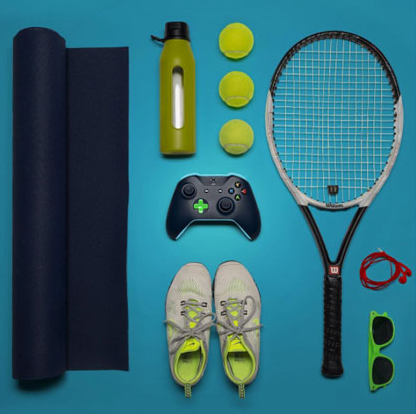 Xbox’s Instagram marketing campaigns are creative, innovative, and interactive. Xbox asked gamers to design Xbox controllers with custom colours to debut the Xbox Design Lab. To show off their designs, Xbox posted ‘flat-style’ photos of the controllers on Instagram with the hashtag #Makeityours. How to develop the ‘Creative’ habit: Spend time brainstorming your own marketing campaign ideas, or if you have the means, hire a marketing expert to help design a truly impactful marketing campaign. Habit #7 is not only the conclusion to this article, but also the most important habit. Highly effective retailers are thoughtful about which habits do and do not bring their business success. Highly effective retailers do not carry on with habits that don’t drive positive results. How to develop the thoughtful habit: Track, measure, and analyze your efforts to determine which habits are delivering positive results and which habits need to be changed. Overall, don’t be afraid to experiment with new habits!